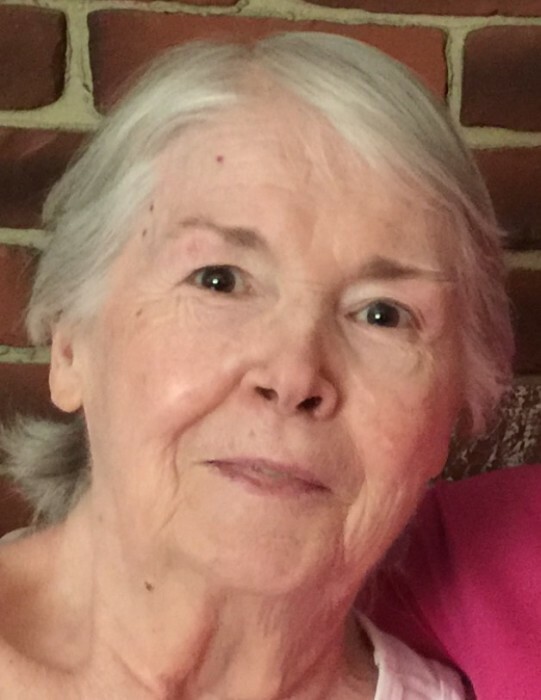 Easthampton- Elizabeth A. Lamoureux Gagnon., 82 passed away on Monday surrounded by her loving husband Francis J. Gagnon Jr. and partner of 62 years and surrounded by her family at Bay State Medical Center. She is pre-deceased by her parents Mary and Clarence Lamaourex and brother Donald P. Lamoureux and her son-in-law Michael P. Linnell. Elizabeth was born in Sturbridge Mass in 1936 and attended Northampton School for Girls (Williston Northampton) in Northampton Ma. Elizabeth worked for Pepin School for 23 years as the cafeteria supervisor. She loved working with all of the children and during her summer vacation, she worked in the family marina business in Connecticut and Florida with her husband and their three sons. She loved being on boats traveling and spending the day on the Long Island sound with her family. Elizabeth leaves here loving husband Francis J. Gagnon Jr., 87 of Easthampton, her four children Brenda Linnell of Westhampton Mass, Steven and Lisa Gagnon of Los Angeles California, James and Lorna Gagnon of Easthampton and William Gagnon and Cesar Melo of Douglass Mass. In addition to her children, she leaves 7 grandchildren, Jennifer and Joe Selfrank, Matthew and Amy Linnell, Megan and Matt Still, Joe and Alysha Linnell, James Gagnon, Chloe Gagnon and Sean Gagnon and 6 great grandchildren, Audrey, Lillian, Zachery, Ethan, Ashley and Lincoln. Elizabeth lived in Easthampton for 63 years with her loving husband Francis in their family home. She will be dearly missed by her family and friends. A Private memorial service will be held at for the immediate family and friends at the Graham Funeral Home 18 Adams Street, Easthampton, MA whom honorably and proudly has been entrusted with providing for Betty's care and services.